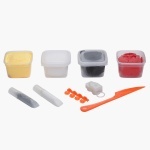 Build any toddlerâ€™s interest in creating their own shapes with this clay set. The clay set includes multiple vivid shades that will increase your kidâ€™s co-ordination skills. 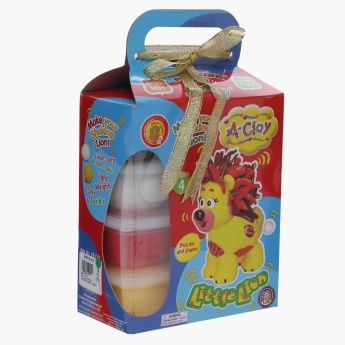 Specially designed to create a little lion, this set will be loved.